Preparing a spaghetti from scratch may look simple and easy to you. But preparing a spaghetti may took 30- 35 minutes as you need to boil the water before adding in the spaghetti. The next step you need to drain spaghetti , return it to the warm cooking pan (off the heat), toss it with a little butter or olive oil to prevent sticking, and cover for up to 15 minutes. And also preparing the sauce from scratch. Now you can prepare your spaghetti in 3 minutes without need to battling at kitchen. 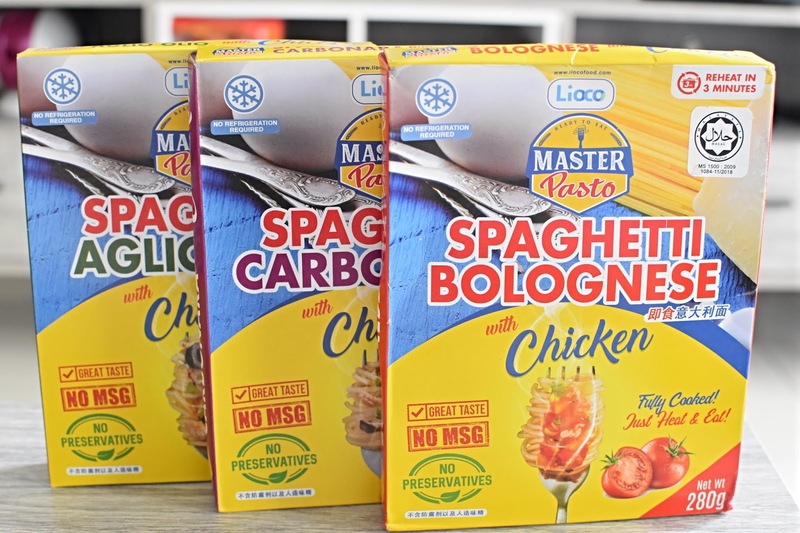 Introduce Master Pasto is a ready-to-eat pasta which contains no MSG, no preservatives and no refrigerator. I am so excited when discover Master Pasto and only with 3 minutes, I can feed my hungry stomach. Master Pasto is made by Lioco Food Sdn Bhd. 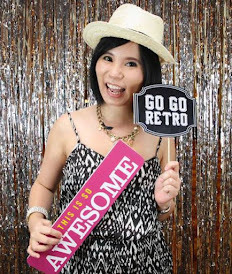 Founded and established since 2017 in Penang, Lioco Food Sdn Bhd has become the top and best in providing ready-to-eat food to the market. 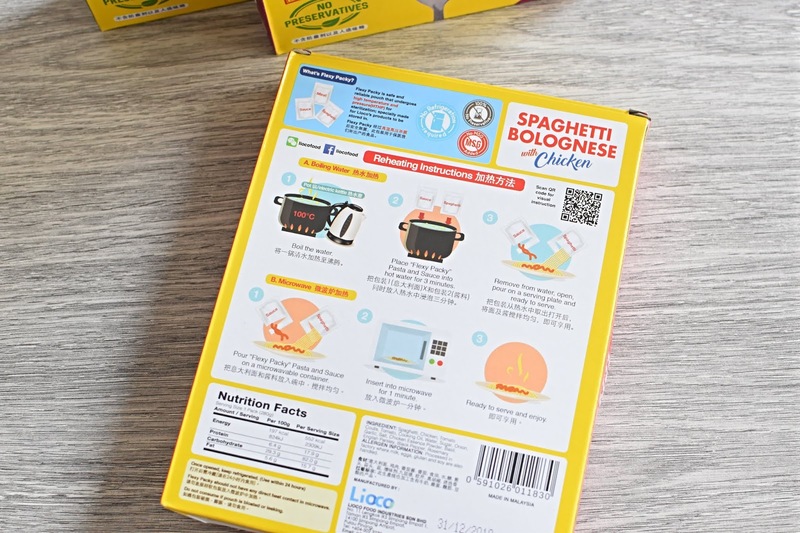 No cooking is required as you just need to heat it up as the spaghetti has been fully cooked before it was sealed in the tight and safe packaging. 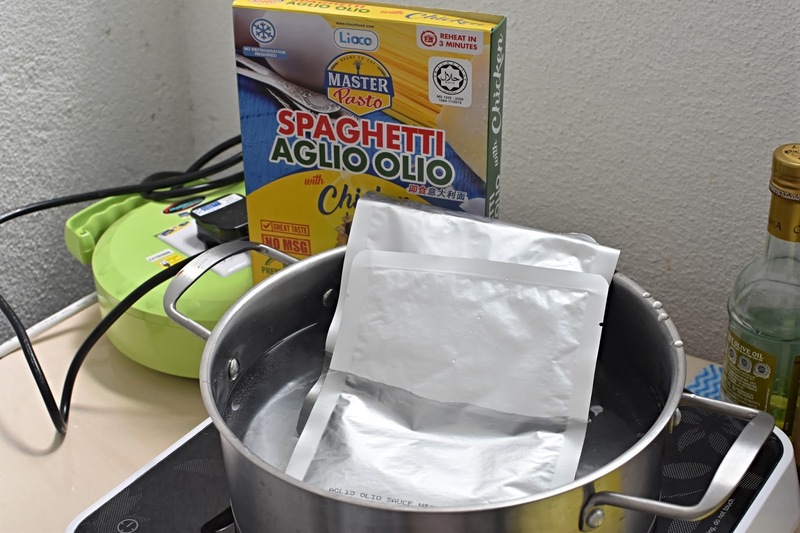 How to prepare Master Pasto Instant Spaghetti? There are 2 ways to enjoy the instant spaghetti - Boiling water or heat using microware. 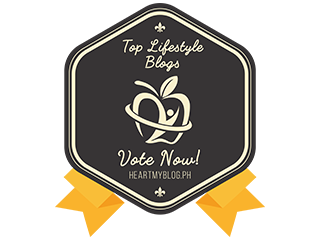 I will show you how to prepare this yumilicious spaghetti using boiling water. 1) First, boil the water. 2) Then place the "Flexy Packy" (pasta and sauce) into hot water for 3 minutes. 3) Remove the seal and pour the pasta and sauce on a serving plate. Mix it well and your pasta is ready to serve. All the instruction has been written clearly on the box. 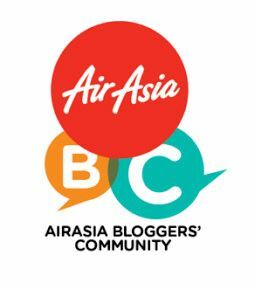 No hassle, safe time and easy to prepare. What I like about Master Pasto Spaghetti? 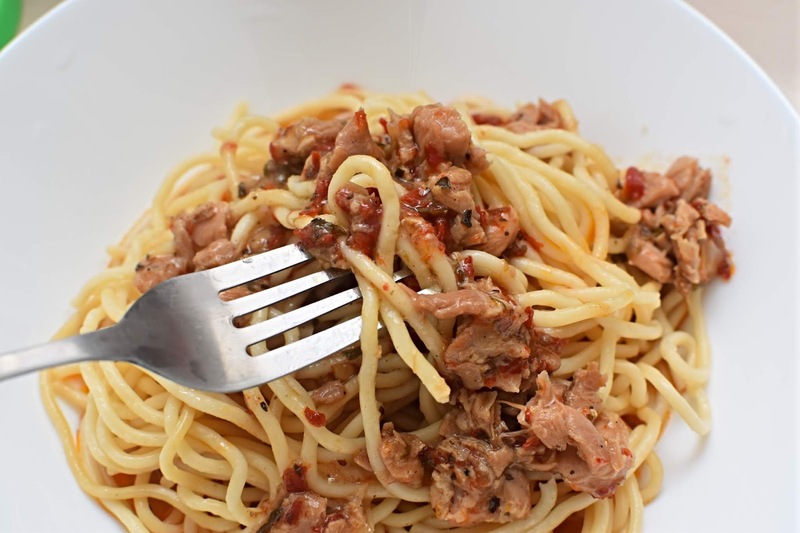 The instant Spaghetti easy to prepare and it only take 3 minutes to be ready to serve. The texture of the spaghetti is chewy and soft. While the sauce is the winner to me. 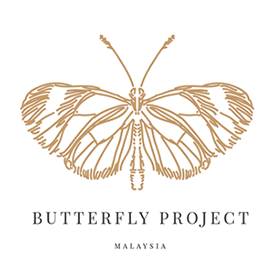 Second is the packaging as Lioco Food Sdn Bhd will ensure the hygiene and safety of their food. And this instant pasta is the best thing to present to your love one as a souvenior/gift. In fact, the instant pasta is packed with nutrition. Thirdly, Master Pasto Spaghetti is certified halal and market with reasonable price. 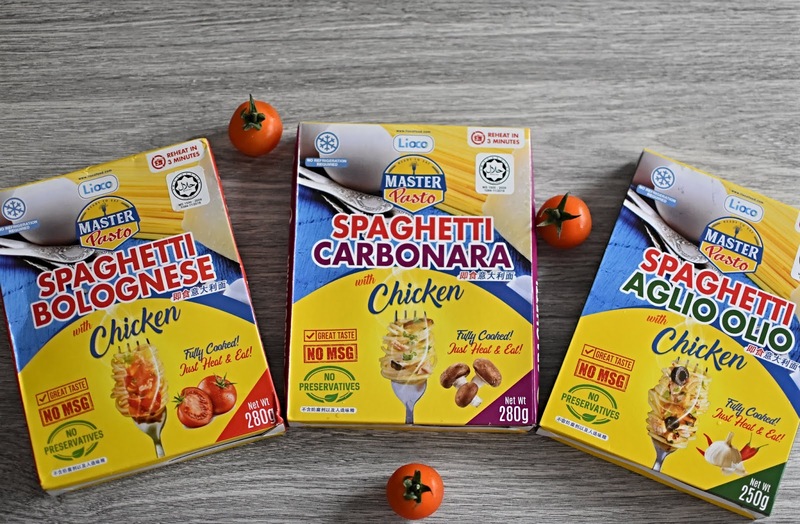 Master Pasto Spaghetti can be purchased at : https://www.masterpasto.com/special?sg_type_pg=latest and is the cheapest price in Malaysia. Grab the ready meal now as Master Pasto Spaghetti is sell like hot cake. 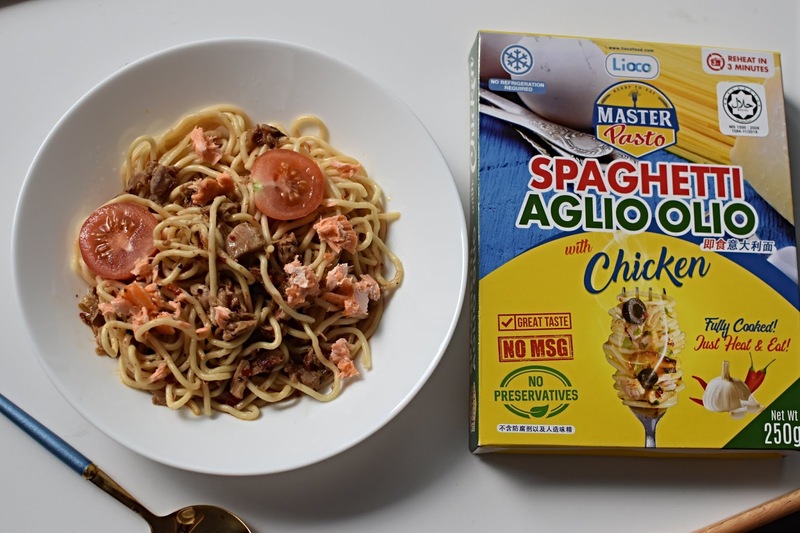 You also can find Master Pasto Spaghetti at authorized stores within Malaysia.